Ordered a camera body from their used department. Description was accurate, shipping was fast, product was packaged very securely. VERY pleased with the item I received and it was even better than I anticipated. Looks great, works great. Good way to shop.Roberts is the best Great People and Products .Without a doubt will keep coming here my knowledge of photography has improved 10 fold. Competitively priced, received in stated condition warranty. Overall a very positive experience. I have ordered three items from Roberts and all arrived as stated. I purchase a Canon 550EX Speedlite and I am more than happy with my purchase. Would I have liked a new and current model, of course. However, $34 latter I'm learning and growing as a photographer where I wouldn't be able to on my budget if I had to wait till I could afford new equipment. Being able to buy good gear at reasonable prices, is why I believe more people should buy used Photo equipment from robertscamera.com. First-time purchaser. Got it delivered in a couple of days, and very well packaged. Very impressed with their warranty and return timeline. Will definitely be ordering from them again. I received my lens very quickly. I will definitely be using Roberts Camera again for used equipment. I ordered a used camera and lens, both arrived promptly and were better condition in my opinion that described. Camera battery was DOA, replaced promptly under 180 day warranty. Thorough customer service follow up via e-mail from the time I placed the order until warranty issue was resolved. Thank you, highly recommend. Tip for consumers: Always shop around first for price, quality and warranty before any purchase. Pay attention to verified customer reviews. Great and easy purchase experience at Roberts website. The prices are compatible in today's market and financing is made easy through Affirm. Shipping is super fast and the packaging is virtually break proof. Now to continue to enjoy my GoPro. Solid, reputable store where you can believe what is sold is really what you see online (for that item); condition and appearance match what you see; HIGHLY REPUTATBLE. Due to a glitch in payment verification I was charged twice; they corrected the error within 24 hours. THEY ARE MY GOTO STORE FOR PHOTO CAMERAS. I received an immediate response that the equipment I ordered was coming from a different location. Still arrived in ~2 days, great business. I ordered a used Nikon D300 and it came just as advertised at a great price. Happy with my purchase. Lens was in excellent condition and at a fair price. Tripod foot was missing and it didn't state that in the ad but it also wasn't in the image so I suppose I should have assumed it wouldn't be included with the lens. However, I do feel like it should have been mentioned considering the replacement is $150 but if given the option to complete the transaction again I still would. The reflex viewer I ordered got a missing part. The ratings of the product shows very good . I expect the product to be functional when I receive it. I cant really use what I bought. Pricing was very fair. Delivery thru fedex was very reasonable (compared USPS) and delivered within 5 days including weekend in the middle from Indianapolis US to Melbourne Aus. I've ordered three times from Roberts, I.e. Used Photo Pro, over the last few years. In all cases, I knew exactly what I was getting and their respective conditions. Great source for lenses for my Sony A77II ! The very best place to buy high quality yet reasonably priced camera equipment. Customer service is also very responsive . Have purchased two used items now and both where in better shape than I expected. 100% satisfied with Roberts. Will continue to do business with these people. The product was just as described and received much more quickly than I expected and, was well-packed to boot! Roberts has the necessary gear in stock with knowledgeable staff to assist you with your needs and sometimes things you did not know you needed. I had an issue with an order. The owner personally called me to see how to best rectify the problem. Thank you very much for taking the time to follow up. Excellent service, prompt delivery. Ordered on Mon and received on Thu. Lens was in better condition than described and worked perfectly. Have not been disappointed yet with any of my purchases from Roberts Camera. See attached photos. My item was ready and waiting. Parking limited so this is perfect. I did not know they had moved into a very nice large new store...I will have to go back to browse! The Hasselblad waistlevel viewfinder came as described, and was in excellent condition. 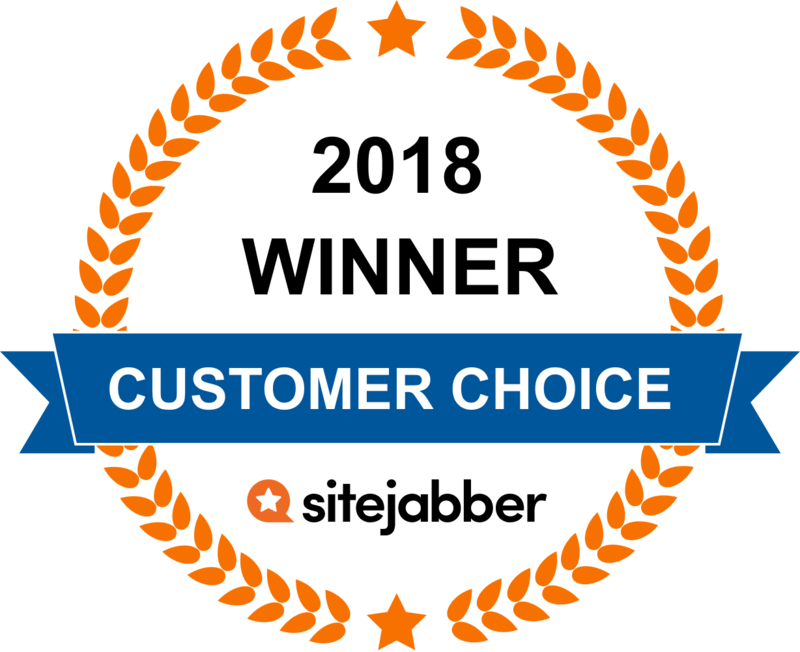 Matt Z helped me with my purchase online and made everything seamless. Thank you sir. the item is as described.and the purchase was easy and fast shipping.I am very satisfied with my purchase and I believe I will continue buying in the future. Questions? Get answers from the Roberts Camera staff and other customers. Family owned and operated since 1957, Robert?۪s has become the premier source for new and refurbished cameras as well as a variety of photography equipment Roberts Camera is focused on personal service and getting you the right equipment for your vision.